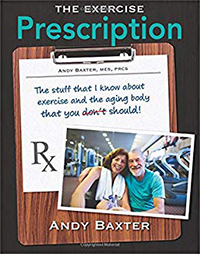 Andy Baxter, MES, PRCS dives into the importance of physical activity for health and longevity for those over the age of 50. In this episode, Andy Baxter shares his extensive knowledge of physical training for an aging population. 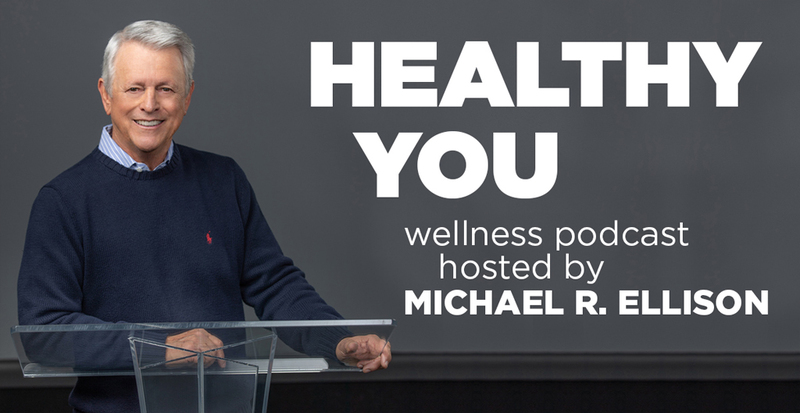 He provides proven strategies for overcoming the mental and physical roadblocks to living an active and healthy life. Andy Baxter has been a senior personal trainer, post-rehab conditioning specialist and medical exercise specialist for over thirty years. 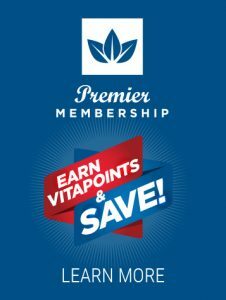 He holds certifications from the Health and Fitness Institute at Cal State Hayward, the American Senior Fitness Association, the American Association of Health, Fitness and Rehabilitation Professionals, and the American Sport Education Program. 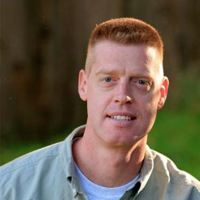 Andy owns and operates Baxter Fitness Solutions in Ashland and Medford, OR, as well as satellite facilities of AgeFit Systems in British Columbia, Oregon, Kentucky, Texas, Tennessee, Colorado, and California. In addition, he has authored numerous articles on rowing, medical exercise and senior fitness for major publications. The Exercise Prescription is a practical guide for navigating everyday health and fitness issues as they relate to the aging body. This book is an easy-to-read, no-nonsense look at why movement is so important to our health and quality of life. Andy presents real-world examples of people choosing to challenge themselves and change their lives through healthy activity.